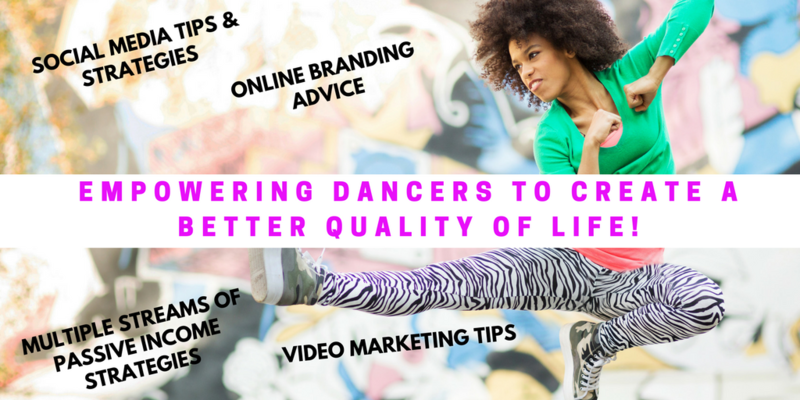 The One Commitment Every Dance Artist Should Make - The Let's Talk Dance Blog - Empowering Dancers To Create A Better Quality of Life! 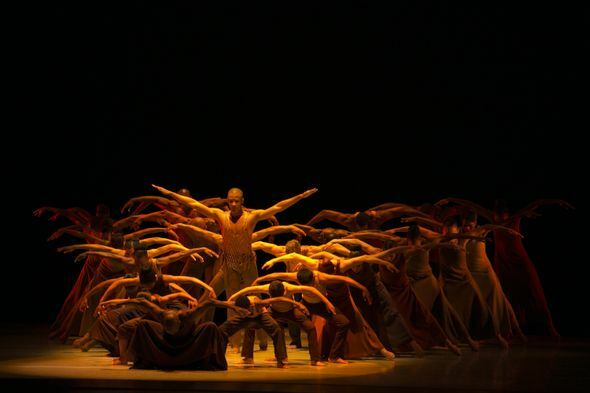 As a dancer, you are naturally very driven, hard-working, creative, and adaptable. You’re accustomed to being challenged, pushing yourself, and picking up new skills very quickly. These are great qualities to have as a working professional in any industry. Don’t be afraid to apply the skills that you’ve acquired as a dancer to other areas of your life and career as well, to help you grow and excel. We live in a world that is constantly and rapidly changing because of innovation in technology, social media, and the internet. This presents you with many great opportunities, but new challenges as well. If you’re not always learning and growing, and gaining new skills, you’ll find yourself really behind the times in as quickly as a year or two. Staying current and up-to-date with what’s happening in the world of dance and the world at large, helps you to stay relevant, and also presents you with new opportunities for growth and success, that may not have existed two or three years ago. 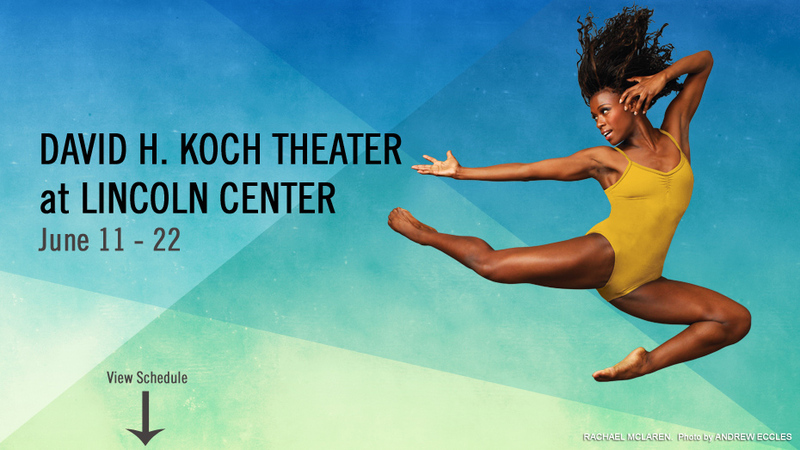 This is particularly important for dance artists, because many of the advancements in technology and social media present you with new options for sharing, showcasing, and promoting your work. Not to mention, it gives you access to a global audience in a way that has never existed before. When was the last time that I learned something new? How am I using technology, the internet, social media, and multimedia to grow as a dancer, choreographer, teacher, or dance entrepreneur? What have I wanted to do, but have been putting off, simply because I don’t know how to do it? What’s one thing that I really want to try, or start doing, but I haven’t, because I’m afraid of the unknown? What professional/educational courses have I taken recently that will help me to grow in my professional dance career or business (outside of dance classes)? What new skills can I learn this year that will help me to earn more money, create more financial stability, and increase my professional value and opportunities? Answering these questions will give you great insight into where you are, and what areas you need to begin growing in, to maximize your personal and professional development. Try something new. Go to a dance conference that you’ve never attended before. Sign up for an online course, or take a business course at your local college, university, or small business association. 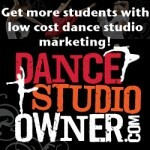 Learn a new skill, and read books about topics of interest to you outside of dance. Grow, learn, take risks, and challenge yourself in new ways every day. The more you know, the more you’ll grow. Plus, the more skills and knowledge you have, the more valuable and marketable you are as a professional. Generally speaking, when you know more, you earn more, because you have more to offer via your skills, knowledge, and expertise. That means, you’re able to make more money at your job, or on your own as a freelancer or entrepreneur. Increasing your income is almost always tied in some way to personal growth, gaining new skills, knowledge, and abilities. You have to be proactive about your personal and professional growth and development. It doesn’t just happen on its own. Otherwise, five years will pass you by, and you’ll find yourself in the same place you were five years ago. The only difference will be, the world around you has completely changed, and now you’re missing out on major opportunities, and getting left behind because you haven’t been learning, growing, and changing with the times. Don’t let that happen to you. Step out of your comfort zone, try something new, and push yourself to do those things that scare you the most. 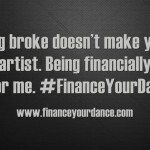 This post is an excerpt from our FREE e-book, “The Dancer’s Bible :The 10 Finance Your Dance Commandments Every Dancer Should Follow“. Read more, and get your free copy HERE!